Did you know about these free health care services for Queenslanders? 13 HEALTH (13 43 25 84) is a 24 hour phone service you can call to receive confidential, qualified health advice from a registered nurse. not in an emergency – call Triple Zero (000) for serious or life threatening illness or injuries. The Poisons Information Centre provides poison advice through a helpline (13 11 26), available 24 hours, 7 days a week. Specially trained pharmacists can determine whether medical attention is needed and provide first aid advice, as well as offer poisoning prevention information. If someone has collapsed, or is not breathing, ring 000 for an ambulance first. Only ring the Poisons Information Centre (13 11 26) for information once the ambulance is on the way. Queenslanders who want to quit smoking can visit QUIT HQ or call Quitline (13 78 48) for information, advice and assistance tailored to their needs. Callers may request to speak with one of Quitline’s Aboriginal and Torres Strait Islander counsellors. between 7am and 10pm, 7 days a week. Get Healthy (13 43 25 84) is a phone coaching service that supports adults to make healthy lifestyle choices. Callers can receive information about health and wellbeing, or enrol in a 6 month coaching program. if you want support to meet your healthy lifestyle goals. 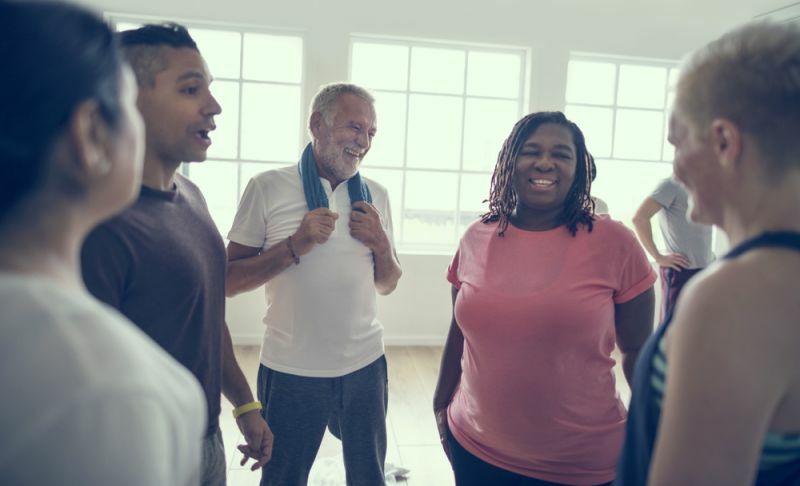 My health for life is a healthy lifestyle program for Queensland adults who want to reduce their risk of diabetes, heart disease and stroke. This 6 month healthy lifestyle program is delivered through either local group based sessions or individual telephone coaching. if you have a previous history of gestational diabetes, high blood pressure, and/or high cholesterol. You can do a free online health check at www.myhealthforlife.com.au or call 13 RISK (13 7475) to find out if you are eligible for the program. Whooping cough and influenza vaccines are provided free of charge for pregnant women in Queensland. These vaccines can provide protection for both mum and baby, including in the first months after the baby has been born. Please note: while the vaccine is free, check with your GP if they charge a fee for the visit. pregnant women should consult with their GP about the best time to receive the influenza vaccination: ideally it should be as early as possible in pregnancy but the precise timing will depend on time of year, vaccine availability, and the flu season. The Mobile Women’s Health Service provides free and confidential health services in rural and remote Queensland. and health promotion and education on a range of topics. Parents of newborn babies can access free drop-in services for information about parent and infant development, feeding help and support. if you require general information and support about parenting and your baby’s development. Queensland parents can access free services at child health clinics across the state, which provide parenting information and support for families. Appointments are required. if you have a child or children and have questions about parenting, nutrition or child growth and development. Eligible children and adolescents can receive free general dental care through school dental clinics, mobile dental vans and some community dental clinics. Almost 85% of children and adolescents are eligible. hold, or be listed as a dependent on, a valid Centrelink concession card. 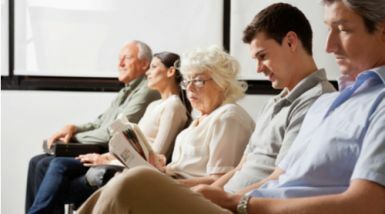 *Eligibility for Medicare includes holders of green or blue Medicare cards but excludes yellow Medicare cards which are issued to visitors from countries with reciprocal health care agreements. Children that reside in states or territories other than Queensland but attend a Queensland school and meet the other criteria listed above, are eligible for free public oral health services. Permanent Queensland residents receive free emergency pre-hospital ambulance treatment and transport nation-wide. You should always call Triple Zero (000) for an ambulance for serious or life-threatening illness or injuries. in an emergency: if you or someone else is seriously or life-threateningly ill or injured, call Triple Zero (000). 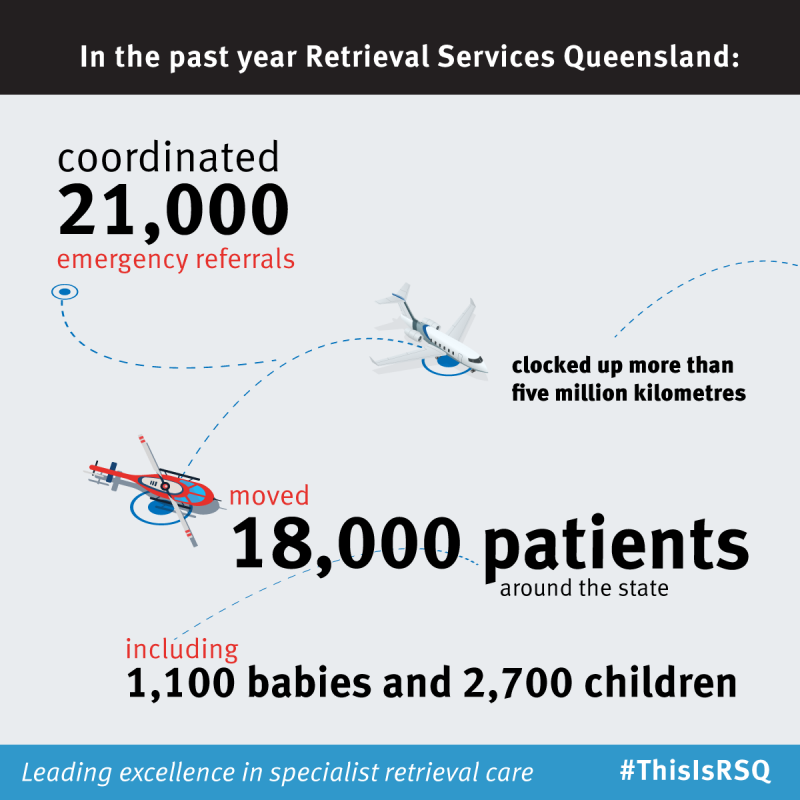 Retrieval Services Queensland (RSQ) provide aeromedical (plane) patient transport for inter-hospital transport and emergency services in rural and remote areas. RSQ might be called on to provide emergency help if you are living, working or traveling in rural or remote Queensland and have a life threatening illness or injury (always call Triple Zero (000) in an emergency).